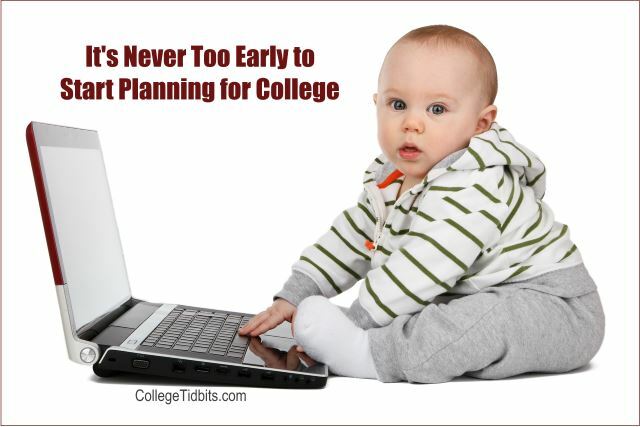 Planning for college? Start Early! Home / When Should I Start the College Planning Process? / Planning for college? Start Early!